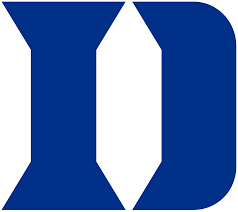 March Madness at Cary Car Care: UNC, Duke or NC State? It’s that time of year again: Cary Care Care has been taken over by March Madness basketball! The NCAA Men’s and Women’s 2018 tournament brackets were just announced and we’re all on edge to see who is going to win! Will it be a local team? Will the ACC dominate? Will the madness ever end? A little bit of research shows it will be a close test! For the men’s NCAA tournament: NC State, UNC and Duke all have real potential so it could be anybody’s championship! 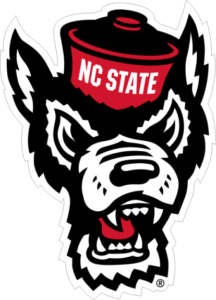 Check out some thoughts on how NC State could be a “bracket buster”, who picked UNC to make it to the Final Four and who has Duke losing early! As for Cary Car Care, the madness here will never end! 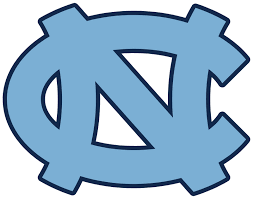 We have 2.5 people pulling for UNC, 2 pulling for Duke, 4.5 pulling for NC State and 2 who are impartial. (The 1/2 person is Paul who is split because one daughter went to UNC and Kelsey (another daughter) went to NC State). Plus, in the NCAA Women’s bracket NC State seeded as a #4, Duke as a #5 and UNC didn’t make the cut this year. What a competition! So what raises the stakes? Cary Car Care March Madness brackets! We’ve all filled out brackets here to continue the show and enjoy a little friendly competition! 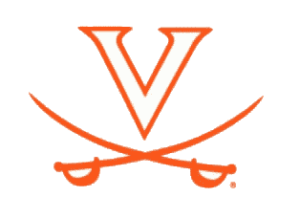 What we all can agree on however, is that the ACC has and will dominate the tournament with 9 teams and certainly come out on top – even if it is Virginia. Who do you have winning in your bracket? Let us know how you do in your own tournaments and who your favorite ACC team is!